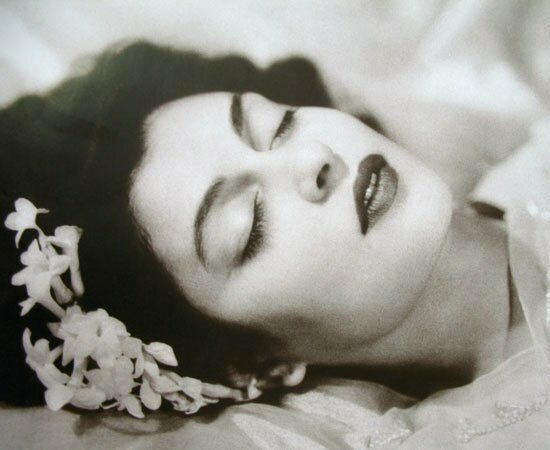 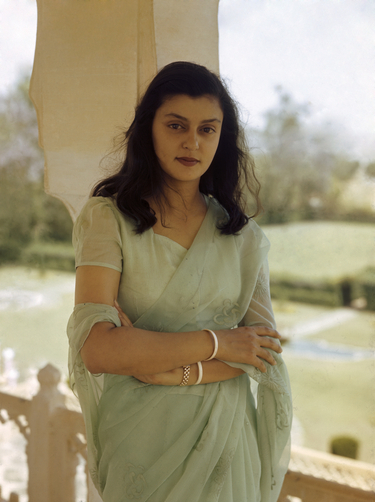 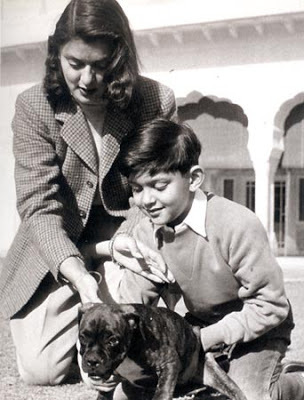 The third Maharani of Jaipur, Gayatri Devi was born a princess and married the well-known Maharaji Sawai Man Singh II, also known as Jai. 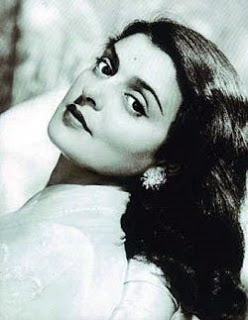 She was known for her beauty (and modelled and many jewellery campaigns), as a socialite, and for her political life. 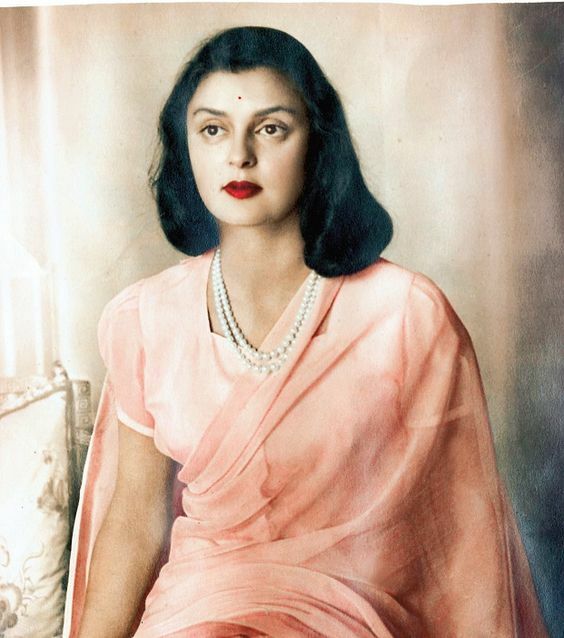 From french chiffons (a trademark for Indian royalty), to the most gorgeous lace, the Maharani knew fashion. 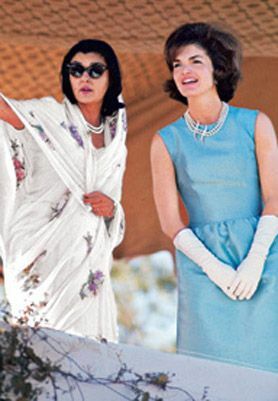 She wore gorgeous sarees made in France and introduced silk chiffon to many royal families in India. 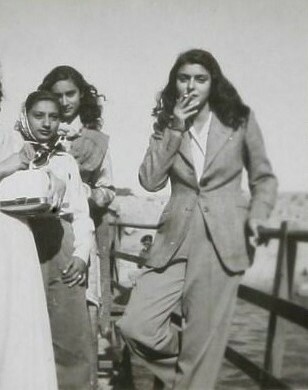 A trend setter, she influenced fashion around the globe. 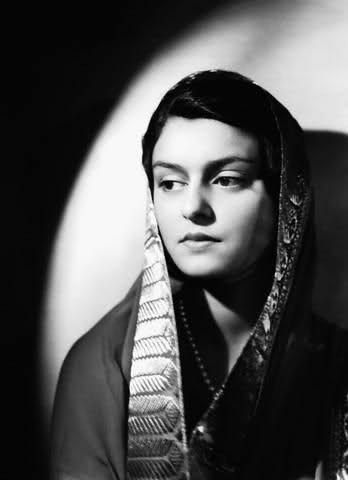 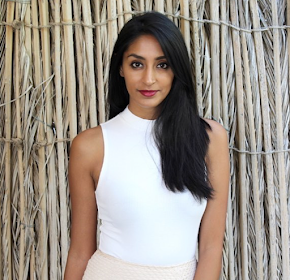 From delicate print sarees, to high-waisted trousers and tweed jackets, Gayatri Devi made these trends her own. 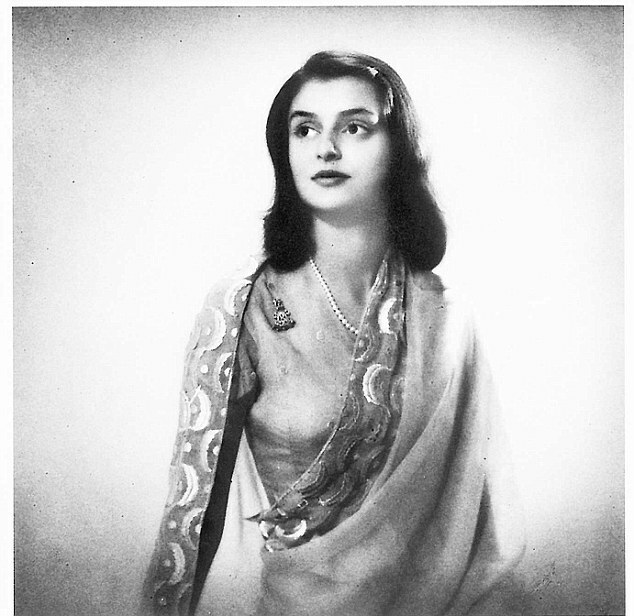 A style inspiration then and still influencing many to this day (including well-known Ritu Kumar and Sabyasachi), this Maharani's fashion is one to study.